Rana Haddad grew up in Lattakia in Syria, moved to the UK as a teenager, and read English Literature at Cambridge University. 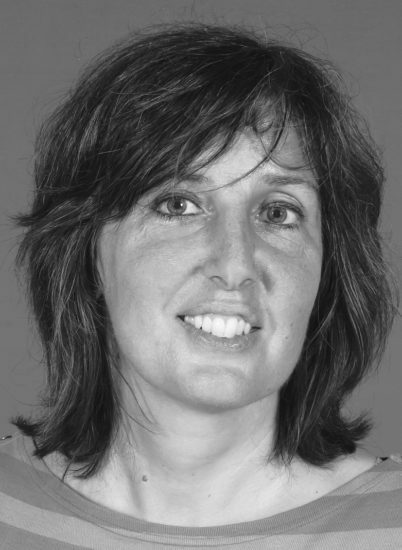 She has since worked as a journalist for the BBC, Channel 4, and other broadcasters, and has also published poetry. 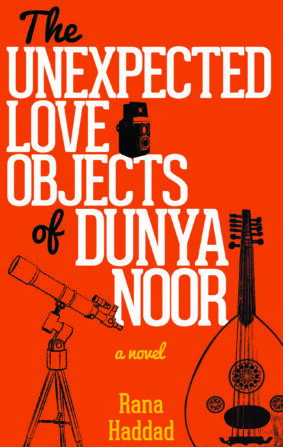 The Unexpected Love Objects of Dunya Noor is her first novel.